And because the past year has been all about brows, thanks to Cara DeLevingne, I have a ton of brow product reviews to share with you guys! I have been obsessed with the Etude House Drawing Eyebrow Pencil the past few months. So obsessed that when I left my only pencil in our home at Nueva Ecija and I realized I don’t have any backup here in manila, I kinda panicked and bought 5 of these when I dropped by the Etude House shop. Haha! The Etude House Drawing Eyebrow pencil has an amazing color payoff. The angled tip just makes everything so much easier and I like that it glides on smoothly on my brows. No tugging at all. 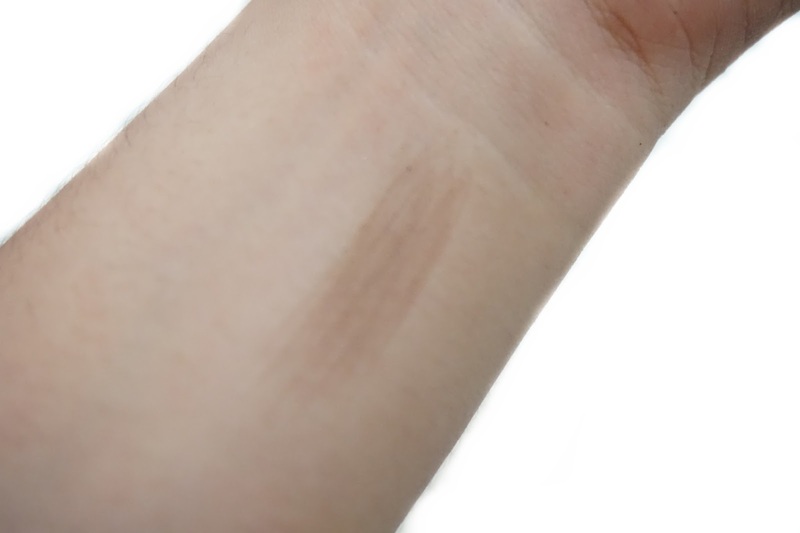 Given that it glides effortlessly, you need to use a very light hand when applying it. 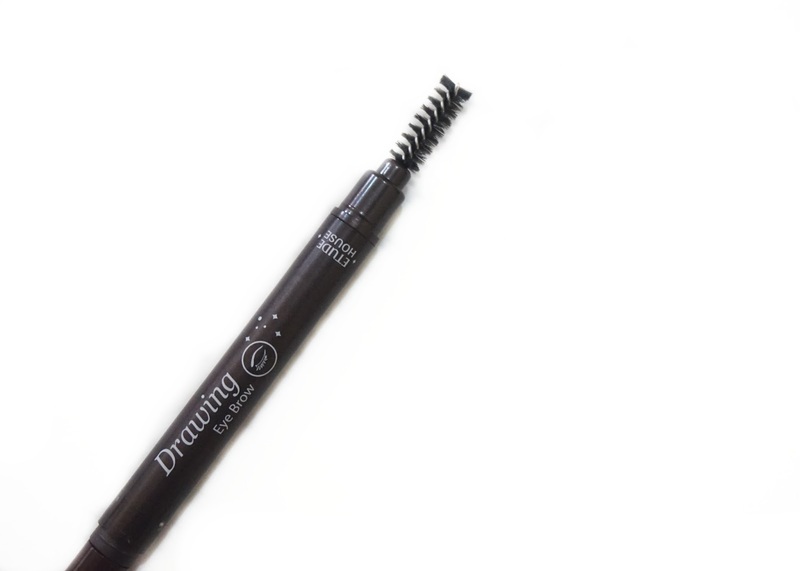 When you’re wearing this, there’s no need to worry for touch ups as it will stay on your brows all day. It also comes in with a spooly which is very useful. 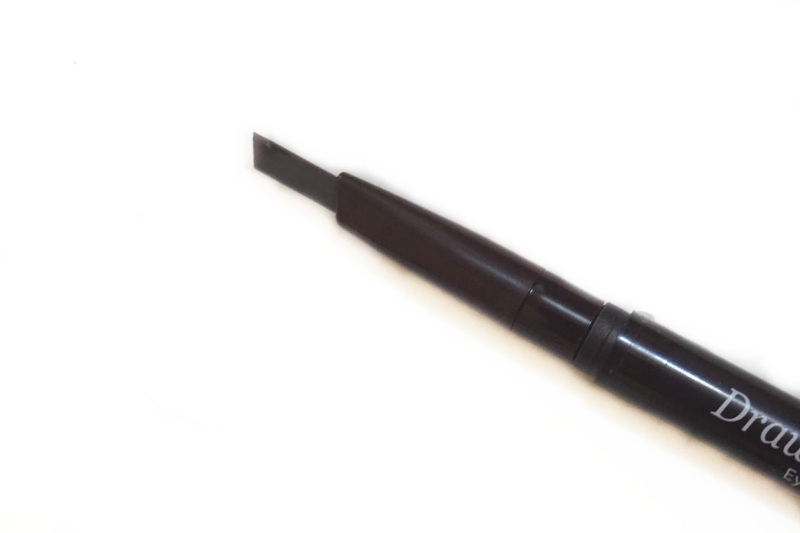 The spooly blends out the harsh lines easily and kinda blurs it out resulting to a more natural looking brows. The spooly is not too stiff too so it’s not harsh on the skin but it does the job very well. 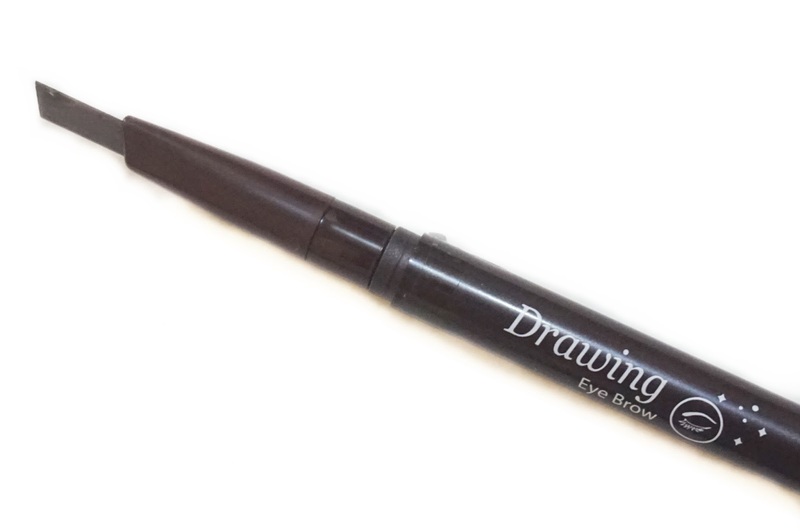 I can’t think of anything I don’t like about this Etude House Drawing Eyebrow Pencil because it does the job very well, and I am head over heels about the fact that it has a spooly on the other end so it saves space on my makeup kit. And hey, would you believe that this brow pencil is only 148php? Such a steal, right? I remember my very first brow pencil is from Etude House. I used a different type though — the one in a pink pencil form. They're basically the same, I suppose. It's not only affordable but very beginner friendly too. I think that's the reason why I went through 3 brow pencils sooo quickly. Haha. It's so easy to use that you don't need to be an expert to make your brows look presentable for the day. Ooh this looks really good – I'm always after something new to do my brows so I hope I get to try this!